The Sylvia White Gallery, Ventra, CA has a call for enteries for a group show, to be juged by Sylvia White, on the theme Beyond Toys. Cultures are defined by the toys they play with. Whether child or adult, we embrace our toys with a passion reserved solely for special, favorite possessions. The art of our generation is unique in that almost for the first time in art history, toys, cartoon characters and icons from Pop Culture are central to the development of serious fine art. All artists that make art of or about toys will be considered. Eligibility: Open to all U.S./Canadian resident artists at least 18 years of age. Exception: Artists currently represented by Contemporary Artists’ Services. 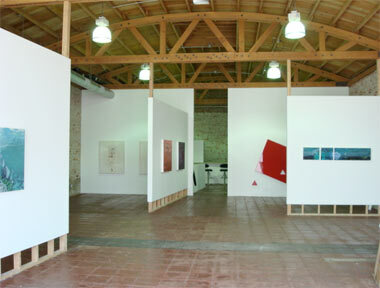 Media: painting, mixed media, works on paper, photography, sculpture, installation art and performance.